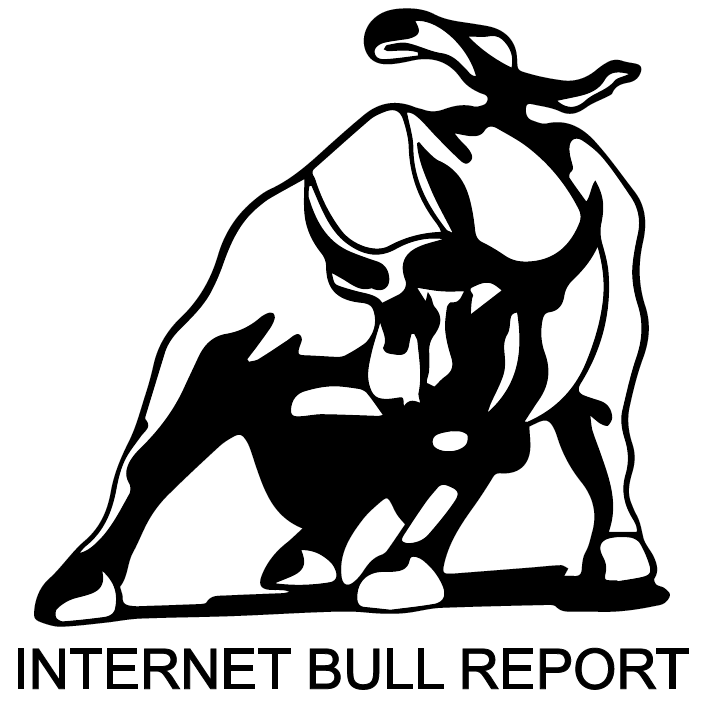 Welcome to the 35th edition of The Weekly Bull Report. Bolsonaro vs. Maduro: The next clash in Latin America? Both leaders threaten the region’s hard-won democracy. Opinion. Robert J. Shiller on “Bubbles, Reflexivity, and Narrative Economics”. His words. A machine learning algorithm uses EEG traces to find a patient’s odds of waking, aka the state of consciousness. With just a photo, this algorithm can do more than spot a possible genetic condition – It can suggest a cause. Our bodies may cure themselves of diabetes in the future. New study. High-performance medicine: The convergence of human and artificial intelligence. The crossroad. Kenya will start teaching Chinese to elementary school students from 2020. Newmont Mining to buy Goldcorp in $10 billion deal to create world’s largest gold producer. Japanese tech group SoftBank to slash planned WeWork investment. CEO Neumann talks about revised SoftBank round. Chinese buyers expand their reach in the US housing market as the middle class gets in on the act. The global firm Bridgewater killed it last year, with a bearish stance translating to big gains for its hedge fund strategy. Eli Lilly to buy Loxo Oncology for about $8 billion in cancer drug bet. Formidable – Adj: Inspiring fear or respect through being impressively powerful, large, or capable. Talent, Tech Trends and Culture – With Marc Andreessen and Ben Horowitz. Listen to the podcast. We’re becoming more risk-averse, moving less, productivity is declining outside of tech, and more medicated. Individually we’re settling, but collectively this has massive impacts like screwy politics and reduced competitiveness on an international level. Before you walk into a Casino you should read this book. Investors will love the section on pari-mutuel betting. Engaging and thoughtful, this book explores the many uses cadavers have. We’ve compiled 10 Office Food Hacks to make your eating situations at work 10 times more boss-like. @thedad: My kids are so open to experiencing culture. They’ll try anything, from chicken tenders at a Mexican restaurant to chicken tenders at a Mediterranean restaurant.